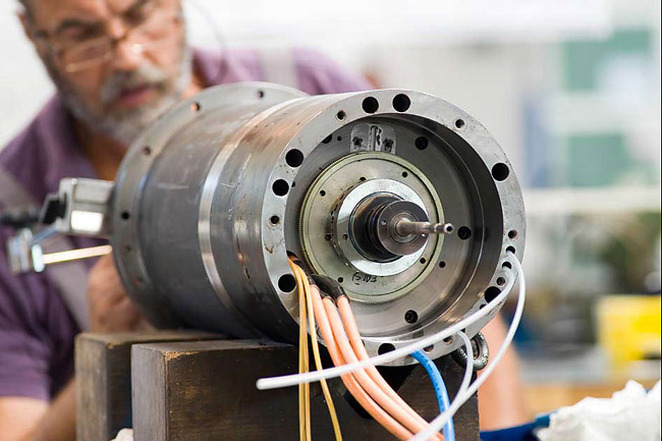 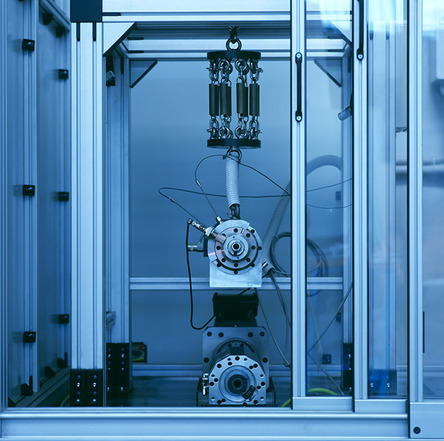 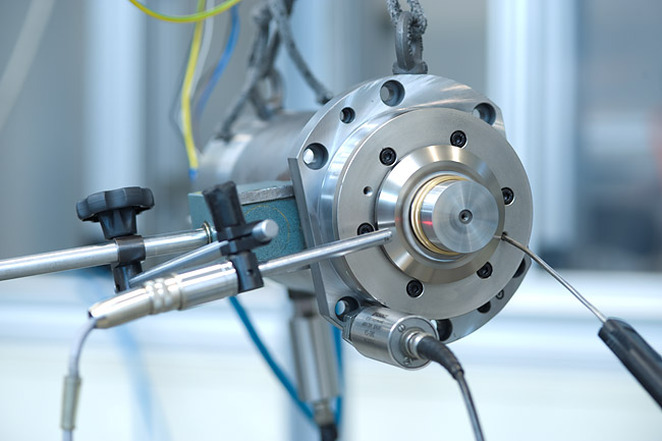 HSTec's department for spindle service offers customer consulting, spindle diagnostics, repairs, redesign and optimization of spindles of all other manufacturers. 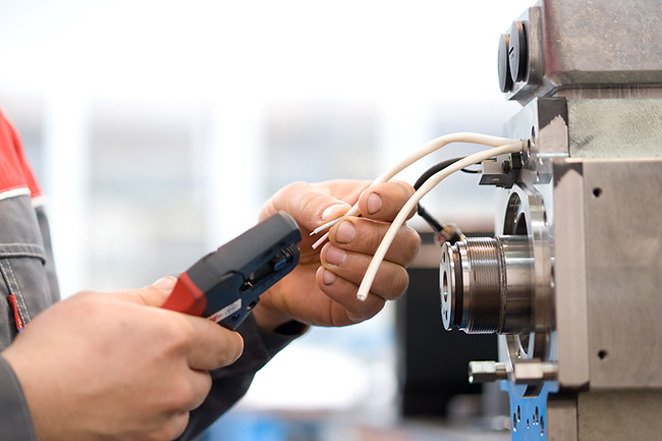 The department is equipped with a modern welding device for repairing damaged parts, various test and diagnostic equipment for spindle vibration analysis, high-voltage insulation testing of stator windings, and testing of accuracy and precision of various sensor types. 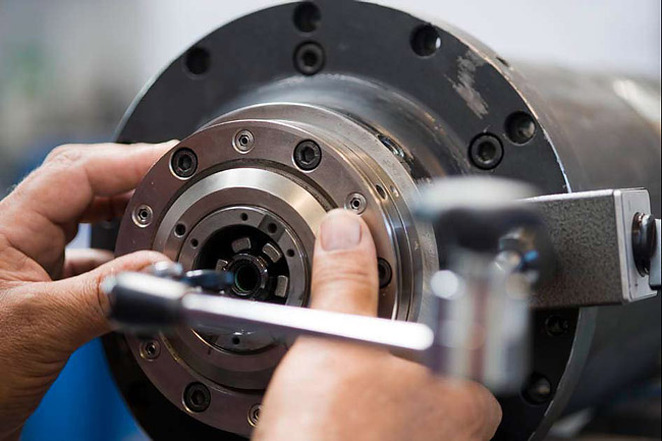 Our longstanding experience, expertise of our employees and state of the art equipment has shaped us into the regional leading company for spindle service and repairs.